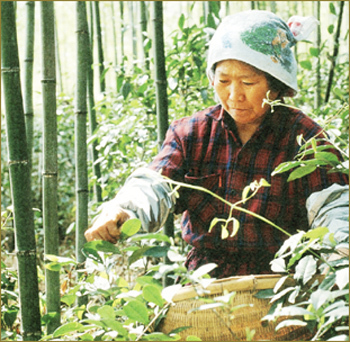 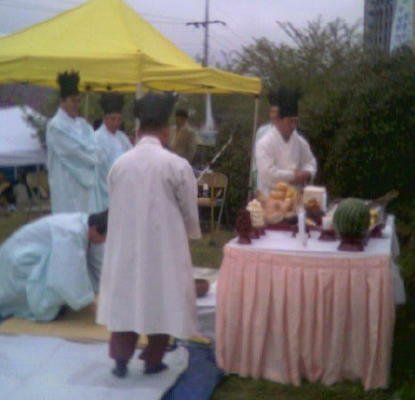 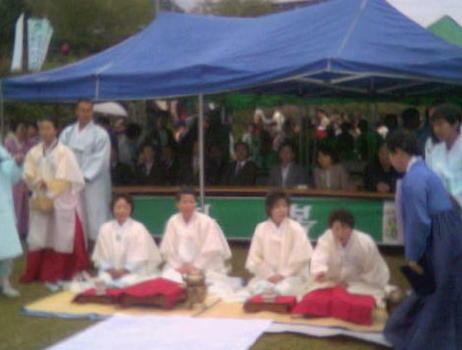 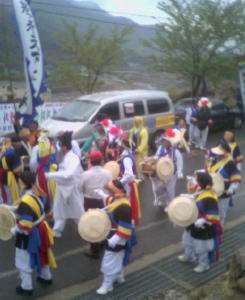 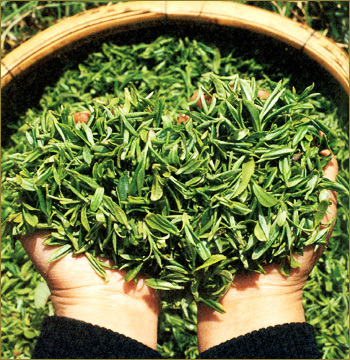 information about its annual Green Tea Festival -- one of Korea's best tradition-oriented events. 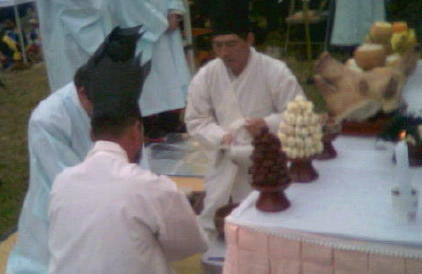 with a Dok-seong as main-figure! 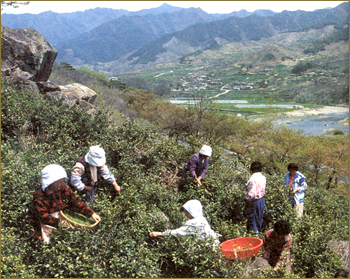 but very hard work for the local women who do it. 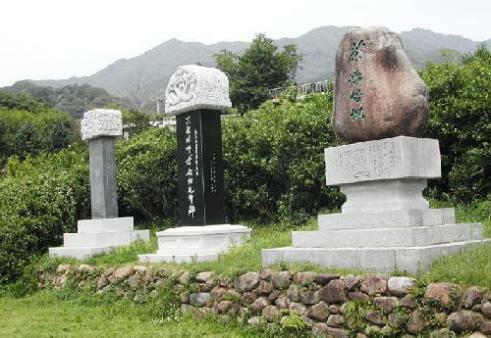 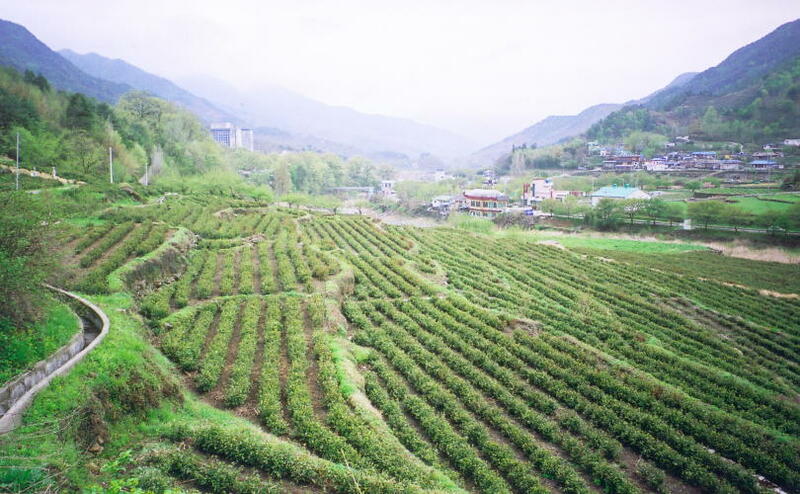 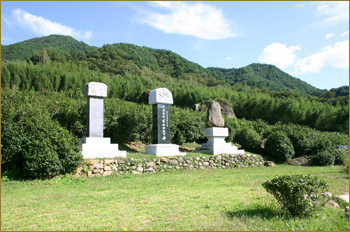 3 modern monuments mark Korea's first tea-field. 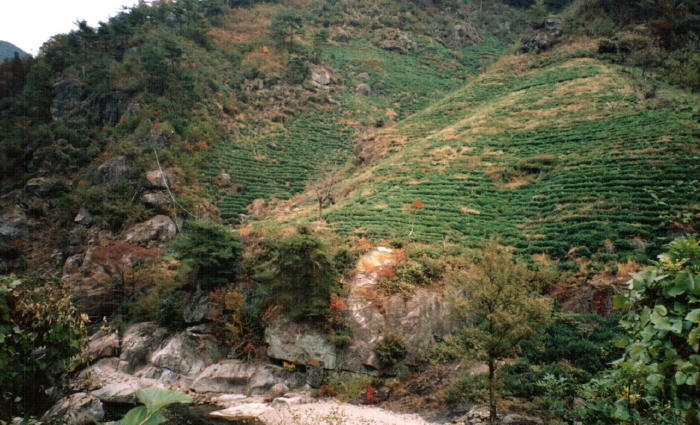 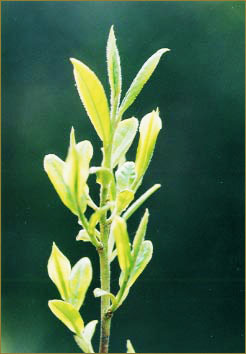 them to the King in Gyeongju, who ordered him to plant them in an area with appropriate climate (very rare so far north in Asia). 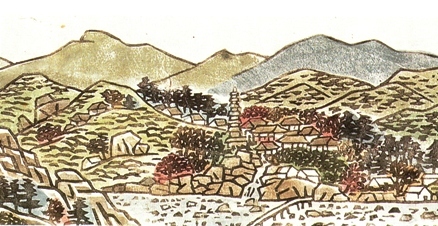 (Eastern-Kingdom Survey of Geography, Joseon Dynasty]. 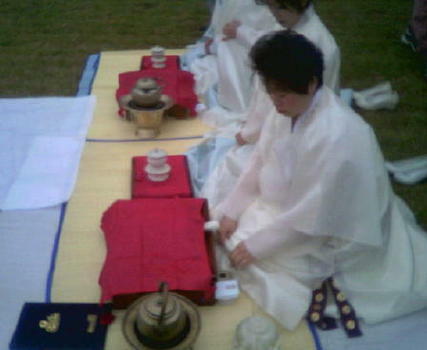 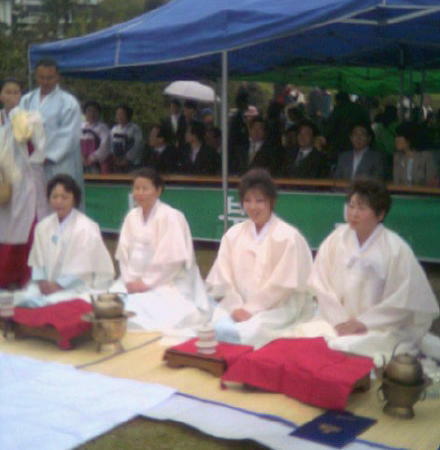 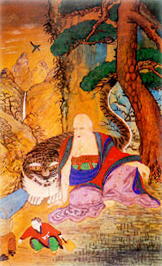 wine), forgotten by all except a few Neo-Confucian and Buddhist tea-aficionados such as “Hanjae” Yi Mok and Cho-eui-seonsa. 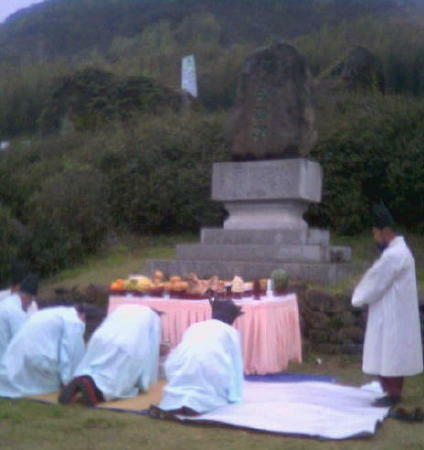 honoring its history, in the 1980s. 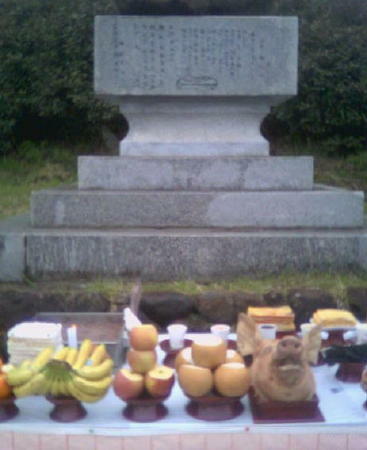 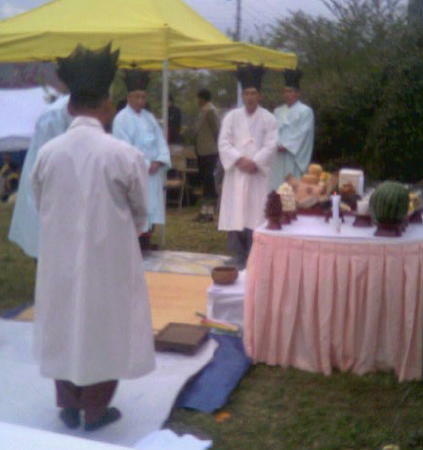 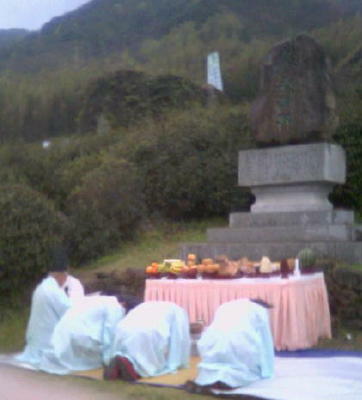 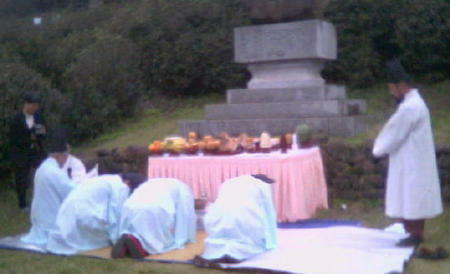 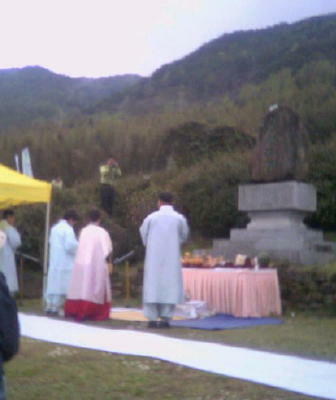 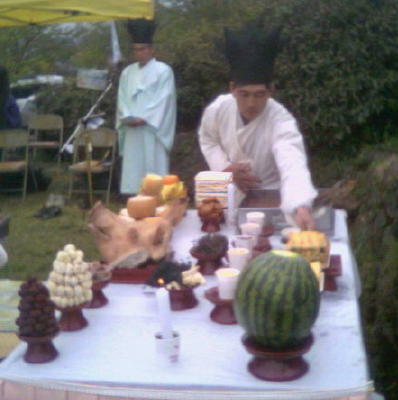 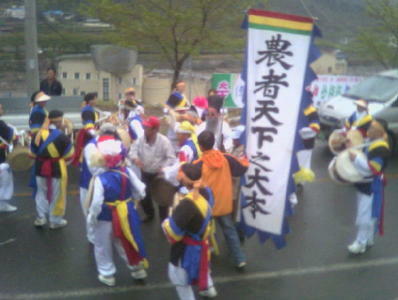 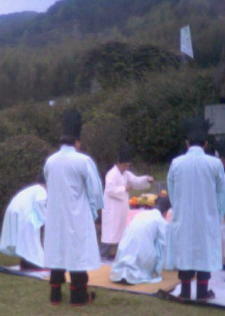 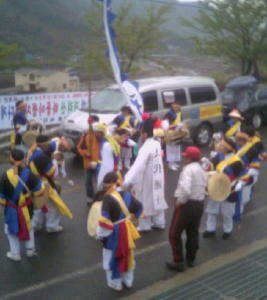 Colorful annual rituals honoring the 'Spirit of Tea' are now held here every April and May.